Cook County prosecutors say they relied heavily on two “unbiased witnesses” in deciding they couldn’t charge anyone in the death of David Koschman following a 2004 confrontation in the Rush Street area that involved Mayor Daley’s nephew and three friends. The witness — Michael Connolly, an information-technology manager who previously had been interviewed by the Chicago Police Department — came forward Wednesday after reading a statement from prosecutors in Monday’s Chicago Sun-Times. “The state’s attorney said all the witnesses involved said that David was the aggressor. That was a flat-out lie,” said Connolly, 36, who was drinking on Rush Street with a co-worker, Phillip Kohler. Connolly said they were about 4 feet away when Koschman fell backward after being pushed or punched after leaving a bar at 9 W. Division around 3:15 a.m. on April 25, 2004. Connolly’s comments came as prosecutors defended their decision not to charge anyone in Koschman’s death. Koschman had bumped into a group of four people that included Richard J. “R.J.” Vanecko, a Daley nephew. Words were exchanged. Koschman, who struck his head when he fell, ended up on the street, unconscious. Vanecko, who’s 6-foot-3, and a friend of his, Craig Denham, ran away, according to the police. 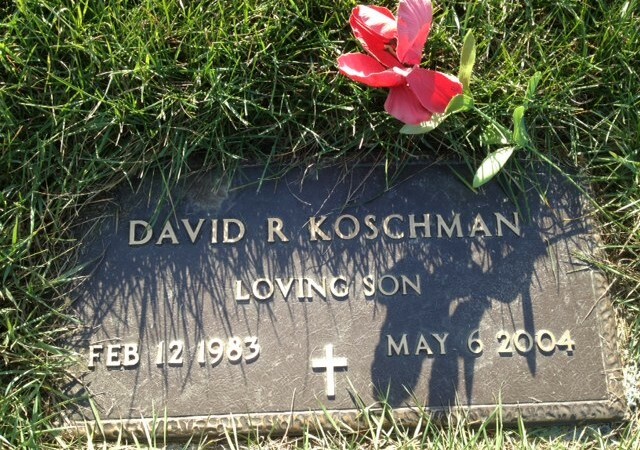 Eleven days later, Koschman was dead of a brain injury. Koschman’s four friends have told the Sun-Times he was punched by one of the three men in Vanecko’s group. They identified two of them — Denham and Kevin McCarthy — in police lineups and said neither of those men hit Koschman. No one picked Vanecko out of a lineup. Still, by all accounts, after the bump — which might have knocked off Denham’s glasses — Koschman didn’t strike anyone. Vanecko, who showed up for a police lineup with criminal-defense attorney Terence Gillespie, was the only person involved who wouldn’t talk to the police. The police have refused to release reports from their initial investigation — or from the re-investigation they began in January, after the Sun-Times sought files in the case. Prosecutors — whose file on the case has disappeared — never asked a grand jury to decide if anyone should be charged. “If the case was there, and we could have charged it, we would’ve charged it, no matter who it is,” O’Brien said.